Information for players contained below. Please note earlier start time on Saturday than originally published, all players have been informed of this personally. Please feel free to come along and watch some top amateur snooker this weekend, there will be cake. To view outright and Qualifier 1 odds courtesy of Boylesports, click here. EXTRA PRIZE: £100 for the highest break of the weekend courtesy of Thanks very much to the guys at SBAT – click here to find out all about them. Qualifying Event 1 – South West Snooker Academy, Gloucester. Saturday November 1st. All Matches the Best of 7 frames. Referees: Clive Brown and Nick Harry. 1 Qualifier. Round 1 – All Matches Commence at 11.00am – players must arrive on time. Quarter Finals onwards on a roll-on roll-off basis, players should be available to play when called. KEEP UP WITH ALL THE SCORES AS THEY HAPPEN BY CLICKING HERE. 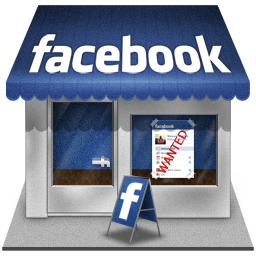 Qualifying Event 2 – South West Snooker Academy, Gloucester. Sunday November 2nd. All Matches the Best of 7 frames. Referees: Clive Brown and Nick Harry. 2 Qualifiers. PLEASE NOTE THAT IF SATURDAY’S QUALIFIER IS DRAWN TO PLAY ON SUNDAY CHARON PARKER WILL TAKE THEIR PLACE. Round 1 – The Following Matches Commence at 9.30am – players must arrive on time. Players for the following matches should arrive at the venue for 11am. Later rounds played on a roll-on roll-off basis, players should be available to play when called. To view terms and conditions which also details the penalties for late arrival, click here. 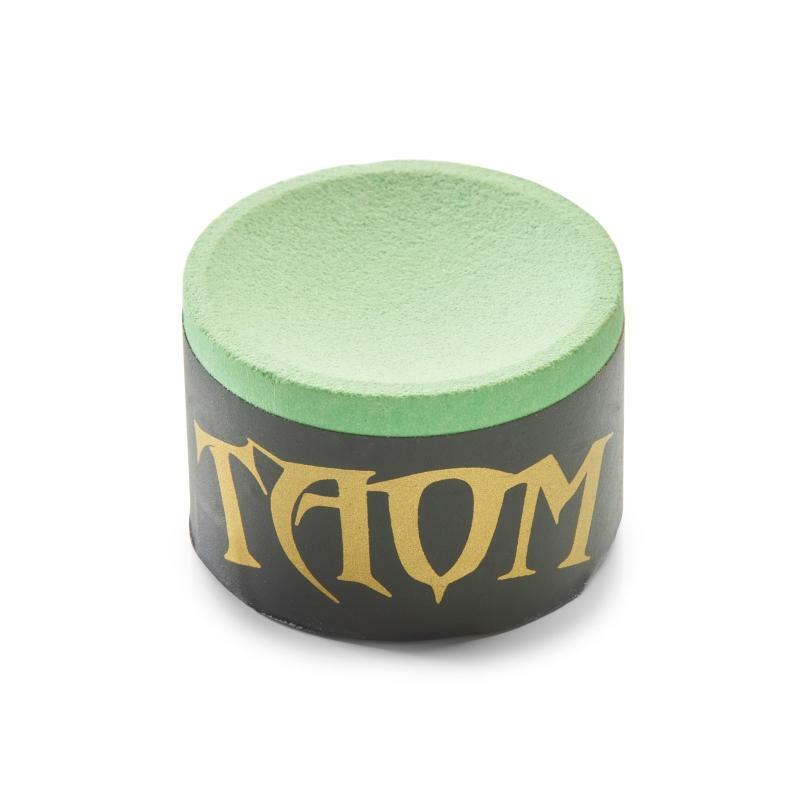 OK, so Friday isn’t strictly the weekend but we all kind of think it is really don’t we? Well I know I do and it’s my blog so what I say goes. OK? So basically if Mark Allen or Ricky Walden win this Ali Carter is into the Coventry event, but if Mark Williams or Rob Milkins do, one of them will take the final place. MJW produced a decent second session performance to beat Ronnie for the first time in a ranking event since 2002, so that’s a monkey off his back, at least for now. The way in which Mark Allen reeled off the final 5 frames in his match against Michael White suggests that he’s in the mood for winning again, he was the main pick at the start at 14/1 and there seems nothing to suggest to me that he won’t make the final. Rob Milkins showed some solid stuff under pressure to beat Marco Fu, giving rise to a plethora of very childish Milkman puns on Twitter, I have no idea who starts these things, I really don’t…anyway, Ricky faces Milko tomorrow after he saw off Jamie Burnett comfortably. So it’s best of 17 for the semi finals with Ricky and Rob doing battle tomorrow and Mark and MJ on Saturday, before the final on Sunday. As I’m busy in Gloucester with the SB Classic that will be my last post on this event. For both the betting and Ali’s sake, I hope Allen can do it. 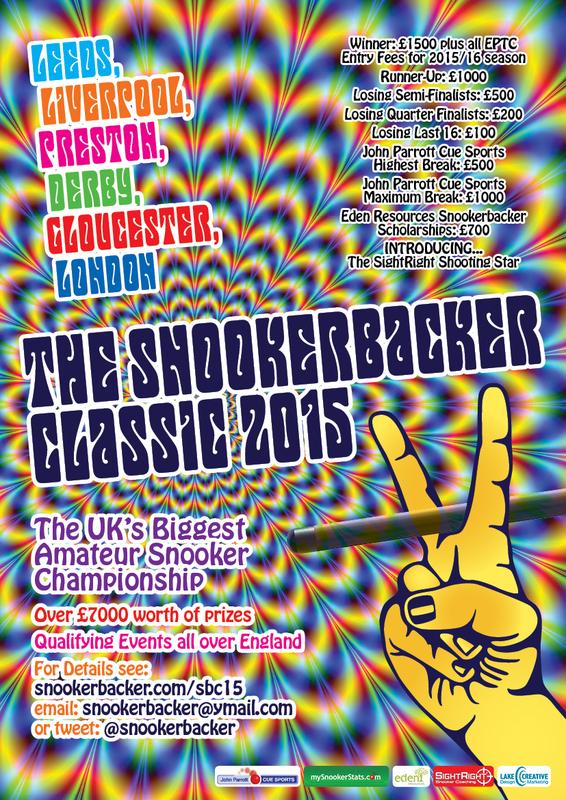 Entry fees are now due for all the remaining Snookerbacker Classic events in 2015. These are: Gloucester on the 21st and 22nd of February and on 29th March and Derby on 8th March. As the deadline to pay for people with reserved places is today, places being paid for from now on will be allocated on a first come-first served basis for all remaining qualifiers. Select the venues below, press Add to Cart and follow the instructions – please be aware that places in all qualifiers are capped. You can also use the link below to pay fees for Leeds on Sunday 30th November, there are still 5 places left in that one. Here is the line up tomorrow in Chengdu, the last place in next week’s Champion of Champions remains in the balance but on the balance of probability I think you’d have to say that Ali Carter is now a hefty favourite to get it. Obviously the main match tomorrow is the O’Sullivan Williams clash. Mark has a very poor record against The Rocket, can he reverse these fortunes in China? Bettingwise, all hopes now pin on main fancy Mark Allen. All he wants is some COC action. Well, well, well, who would have thought it? First Shaun Murphy gets hammered by Rob Milkins, then Mark Williams turns back the clock to wallop Barry Hawkins, then Joe Swail produces a vintage comeback to oust Robbo and as if that wasn’t unbelievable enough then Judd Trump loses a decider to Jamie ’30 feathers’ Burnett!! You couldn’t make it up guv’nor. So what is going on in Chengdu? Only 5 of the 16 left in it are top 16 players and even Ronnie has decided to play seriously this time. It’s almost like all of what we know to be true isn’t true after all and falsehoods and ancient myths become truths and the world has been spun around and turned on it’s head. 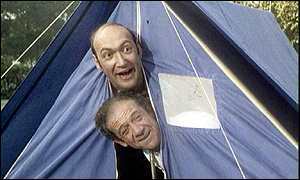 Next thing Peter Ebdon will be tucking into a steak and Rod Lawler will beat Ronnie’s fastest 147 record. I need a lie down, Nurse – fetch the bedpan. With all these bizarre twists and turns going on it’s easy to lose sight of what a blessing some of these results are for good old dictator chairman Bazza’s big ITV event, the Champion of Champions or #COC next week. Had some of the names knocked out today stayed in Chengdu any longer the start of the tournament would possibly have involved Steve Davis playing Dommo Dale three times on the first day with Mark Selby reffing. But as ever, it’s all fallen into place for Baz and now he can get his top boys like Selby, Robbo, Ding, Murphy and Judd to open the show in style for the great coverage being afforded it by ITV4. Isn’t it odd how it all works out sometimes??? Almost like it was planned. 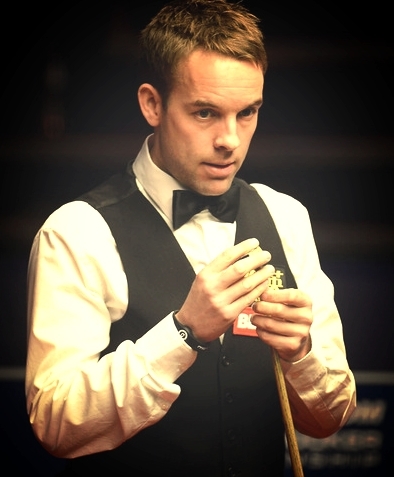 One person who won’t care much for all this series of unpredictable events is Ali Carter. Hanging by a thread onto his place in Coventry and hoping that either Ronnie, Mark Allen, Ricky Walden, Ballrun Bingham or Marco Fu can win it so he can make his main tour comeback next week. Poor Ali, he’s been through the mill and back and still he must sit and wait to see if he can get his stick out a few weeks earlier than planned following his General Cup success in Hong Kong last week. In terms of betting, it’s time to just give up on the match bets and get really excited about who we still have left in from the recommended outright bets. Mark Allen at 14/1 came back from a slow start to beat Gouldy today, Peter Ebdon seemed in fine fettle in walloping Joe Perry and the 250/1 recommended on him now looks a little more exciting, we also have Xiao Guodong who is obviously now another big contender, he was 66/1 when recommended, he damn sure ain’t that now. Here’s the line up for Wednesday. Is it Ronnie’s to lose? I wouldn’t be so sure. Predicted Winners: Swail, Fu, MJW, Guodong, Ebdon, White, O’Sullivan, Allen. It’s the last 32 in Chengdu as the International Championship continues at a pace rushing through the rounds at breakneck speed on the six table set up. As a traditionalist anorak, this tournament leaves me in something of a quandary, on the one side we have long matches including the two session semi-finals which haven’t been seen in other main ranking events since the UK Championship was massacred by Bazza and his daft flat format idea, but on the downside is all these tables….we don’t get any idea of how some players are playing as we never see them and that is made even worse when the World Snooker scoreboard breaks down as it did today. I know, in a perfect world I’d just want best of 17’s in every round with 32 players competing on two televised tables, but unfortunately we are told that the audiences of today would find that format far too boring and long winded. Well stuff ’em is what I say and let’s get back to that kind of format whether they want it or not, sod what the market researchers say I say. Show the wildcards the door, get rid of this ridiculous cramming of sardines into a tin at the main venues and let’s sit back and watch them all grind it out over 31 frame finals. Anyway, back in the real world, I’ve managed to catch snippits of this and it looks like Ronnie dodged a bullet against Ben Wollaston, who, but for one shot could have sent the Rocket home but failed. As did Eurosport who didn’t show the resulting re-spotted black as they had carelessly misread the score. 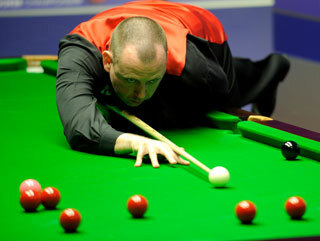 The same dodge tactic can’t be said for Scottish duo John Higgins and Stephen Maguire who both came a cropper. Poor old Higgy was wandering around with a shovel looking for a bulls arse to hit at times, he’s well out of sorts isn’t he? But there are still enough big names in there to keep us interested, Robbo, Judd, Smurf, Ballrun, MJW, Hawk and Rod. I’m also delighted to see SB Classic runner-up from last season Mitchell Mann starting his professional career with a bang and he’s up against Michael White in the first session at 1.30am UK time. Recommended Bets: 2 point acca on Murphy, Guodong, Walden and Fu pays 9/4. 1 point double on Peter Ebdon and Ryan Day pays over 13/2. 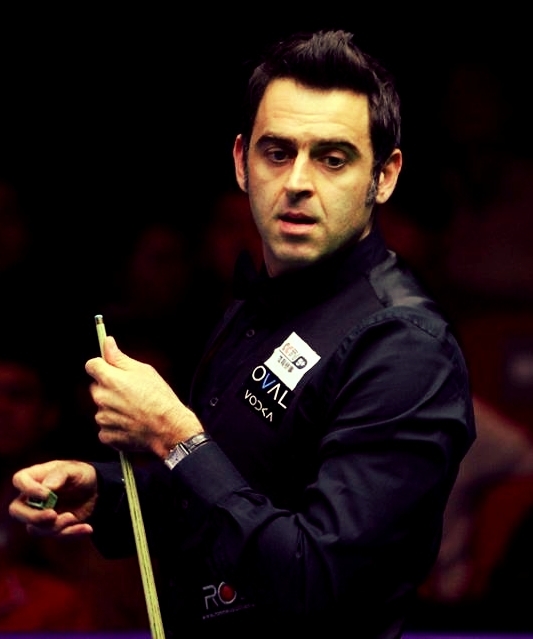 1 point on McGill to beat Ronnie at 11/2. 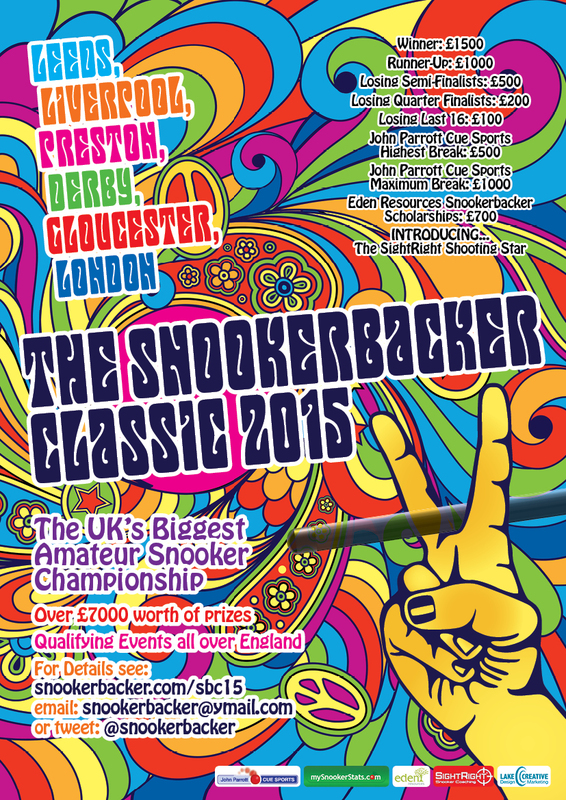 On Saturday this season’s Snookerbacker Classic gets underway in Gloucester with a 16 player qualifying event to find this season’s first Grand Finalist. Boylesports have priced up Saturday’s outright market and last season’s semi-finalist Jamie Clarke is favourite in a highly competitive field which also includes former champion Martin O’Donnell, former Grand Finalists Syd Wilson, Ryan Causton, Andy Marriott, Zack Richardson and Callum Lloyd as well as Ladies World Champion Reanne Evans and SB Classic debutant Sean O’Sullivan. You can view the draw for Saturday here. You can view the outrights for Qualifier 1 and the tournament outright betting by clicking here. In terms of the overall betting on this season’s champion, Sam Craigie, who isn’t involved at Gloucester, has been something of a gamble and has been backed in from 16/1 to 8/1 favourite to lift the trophy. There are still a few places left for the Leeds event on Sunday 30th November at the Northern Snooker Centre, if you would like one of them click this link and get your payment in. To read all about the tournament, view available venues, prizes and terms and conditions click here. 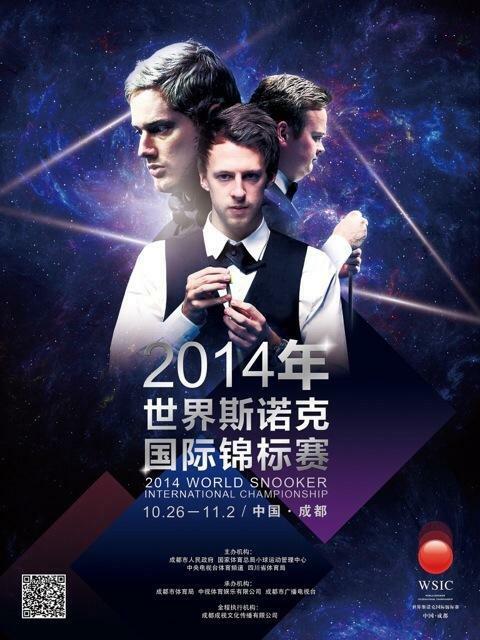 Sunday sees the start of undoubtedly the best tournament China has to offer both in terms of prize money and format. Even in its short time on the circuit the International Championship is now firmly established as one of snooker’s biggest events. In fact, since they butchered and ruined the UK Championship format, I’d say this is actually a more prestigious title to hold, the money is the same after all. Add to that it’s got long matches from the start and two session semi-finals and the bluff old traditionalist anoraks like me are dancing in the streets with ecstatic abandon clutching our almanacs. Another bonus is that Ronnie O’Sullivan is in it, OK he might not last long, he rarely does these days when he’s over there but he’s in the hat and faces Ben Woollaston first up. Interestingly but perhaps not suprisingly our Ronald doesn’t make the editors cut on the promotional posters, will they rue the day they missed his moody boat race off the visuals? Maybe. The two glaring absentees over in Chengdu however are World Champion Mark Selby and the increasingly elusive Ding Junhui. Selby was toppled by the man of the moment, boy wonder Oli Lines and the holder Ding lost to fellow Chinese player Wang Zepeng, meaning that the home crowd are left wondering where he’s got to for the second time this season. Barnsley has a lot to answer for. Let’s just hope this gaping void does not further effect the poor crowds which seem to be commonplace in Chinese events when he isn’t there. The draw for the final stages, which unfortunately includes unnecessary wildcards who don’t deserve a place in the tournament can be viewed on My First PDF at World Snooker by clicking here. The match schedule is listed below. In terms of the outrights, the bookies are taking no chances whatsoever with Ronnie, I was surprised when clicking on the prices to see him so short given his recent forays in China have not exactly been hugely successful and that his form coming into this is largely unknown (and he’s not on the poster which automatically rules him out of course), he can be backed anywhere between 2/1 and 10/3 but that’s no sort of price for me, he’s not a bet in this even if he turns it on, which would be totally at odds with what he’s done here for quite a few years now. It’s always worth considering a Chinese player to do well and the 66/1 about Xiao Guodong, who for me is the second best player China has at the moment is worth a small wager. He’s been to a ranking final in China before and is more than capable of doing so again with the home crowd behind him. My habit of backing Alan McManus for nearly everything this season shows no sign of disappearing, I still think he’ll win something, though knowing my luck it will be the shootout or something like that, but the 175/1 on him, even though he may face Ronnie in Round 2 (who he beat last time they met in China) is big enough to tempt me in again. Another old geezer who appears to be coming back to form and who has history of winning tournaments in China when you least expect it is Peter Ebdon, who can be backed as big as 250/1 if you have a good look around. It would be hard for any fan to accept that Ebdon will never grace the winners mantle again, he may not be everyone’s favourite to watch, not me I hasten to add as I find his unique shot selection quite fascinating, but he’s one of snooker’s biggest characters and only the harshest fan would begrudge him another title or two before he hangs up his carrot bag. In terms of a more realistic winner, I have to plump for Mark Allen. His form is solid, he’s on a good winning streak and he represents a bit of value in the market given his draw and the absence of Ding in the top half. It’s also probably worth covering that with one of the poster boys and as Shaun Murphy is in sparkling form and he’s a generous 14/1, let’s have a punt on him aswell for the heck of it. It’s very early in the morning for us Europeans to be up watching the first session and that is the biggest drawback of this championship as you don’t really get to see a lot of it unless you live the week on China Time. There will be plenty of coverage throughout the week on Eurosport though for insomniacs and early risers everywhere. Recommended Outright Bets: 2 points each way Mark Allen at 14/1. 2 points win on Shaun Murphy at 14/1. 1 point each way on Alan McManus at 175/1. 1 point each way on Xiao Guodong at 66/1. 0.5 points each way on Peter Ebdon at 250/1. Recommended Match Acca: 3 points at over 11/2 with Boyles on Ryan Day, Alan McManus, Kyren Wilson and Matthew Stevens. Add Peter Ebdon for 2 points at over 8/1 with the same firm. Add Mark Williams for 1 point at almost 11/1 with Corals. 2 points on Zak Surety to beat Dave Gilbert at 5/2. Following the draw for the first two events in Gloucester it’s time for an update on how many places are still available in the qualifiers this side of Xmas. All events at Gloucester and Liverpool are FULL. There is 1 place remaining at Preston on 16th November – contact me immediately if you want it and are ready to pay the entry fee. Leeds 29th November is now FULL. There are 8 places remaining for Leeds on 30th November – use the link below to pay your fee and nab one of the remaining places. Anyone that reserved a place and has not paid the fee is no longer assured of a place in the tournament. To enter Leeds follow the instructions after clicking ‘Add to Cart’ below. 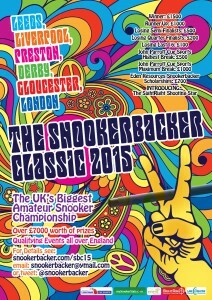 Below players will find all the details of the first two qualifiers in Gloucester for this season’s Snookerbacker Classic following the opening draw last night. Players should note the match times below and please be aware that frame docking for late arrival will be enforced in all cases, it is the responsibility of the player to ensure they are available for their specified match time. The dress code is smart with trousers, shoes and polo or shirt. No jeans or trainers. The event is free to attend for anyone who wants to come along and watch.